MOVE IN READY! 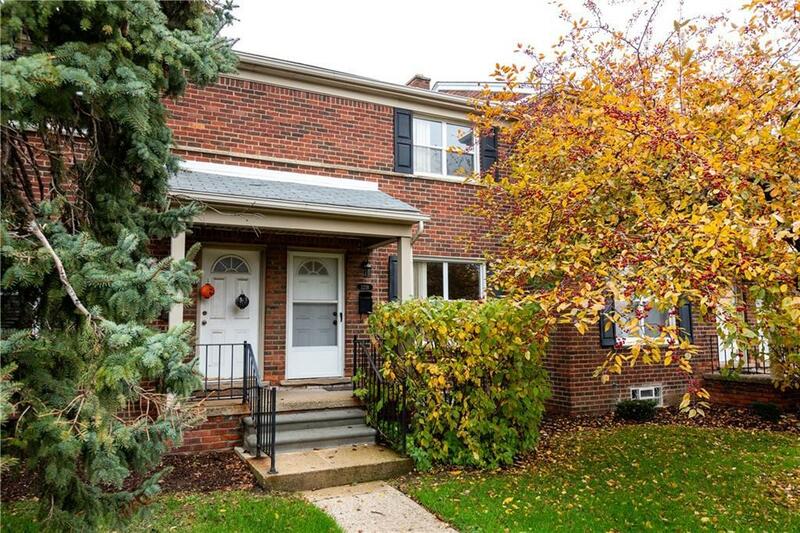 Royal Oak brick townhouse located within walking distance to Beaumont Hospital. Close proximity to downtown Royal Oak, central location in Metro area. Features new paint and newly sanded hardwood floors throughout, two good sized bedrooms, full bath upstairs and a partially finished basement offering an a full size washer & dryer. All appliances included. One assigned spot for parking. The monthly association fee includes water, exterior maintenance, snow removal & lawn care. Pet allowed w/association approval. BATVAI. AS-IS sale.